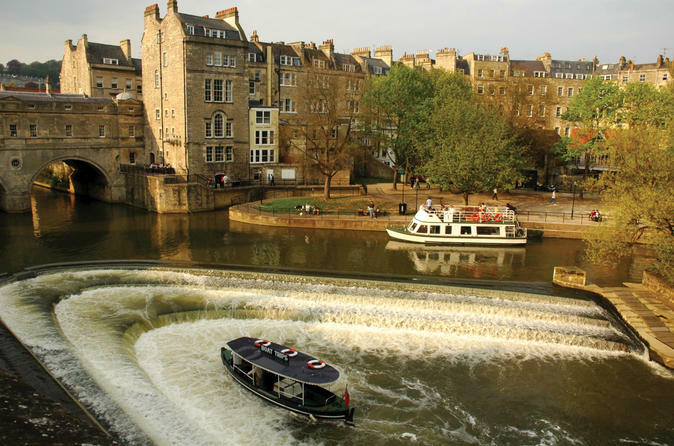 Visit Bath, Salisbury and Stonehenge on a small-group day trip that includes British history, elegant architecture and prehistoric intrigue. After a walking tour of the UNESCO-listed Roman Baths, head to Salisbury Cathedral to examine an original copy of the Magna Carta. Then, spend the afternoon at the world-famous Stonehenge. Here, enjoy a private introduction with a local guide before visiting the stones.